A luxury spa in the heart of Newmarket in Suffolk, located close to Cambridge & Bury St. Edmunds and situated in the grounds of the stylish Bedford Lodge Hotel & Spa, our award winning spa in Newmarket, Suffolk is housed in a beautiful Georgian-built property which once formed part of the estate of the sixth Duke of Bedford. Our team at The Spa at Bedford Lodge Hotel work tirelessly to provide the best luxury spa experiences, days and breaks for our visitors. Our team offer a whole host of treatments, including ESPA facials, massage treatments, hair removal, manicures and pedicures, as well as a whole host of spa treatments for men, spa treatments for brides, and spa treatments for mums-to-be. 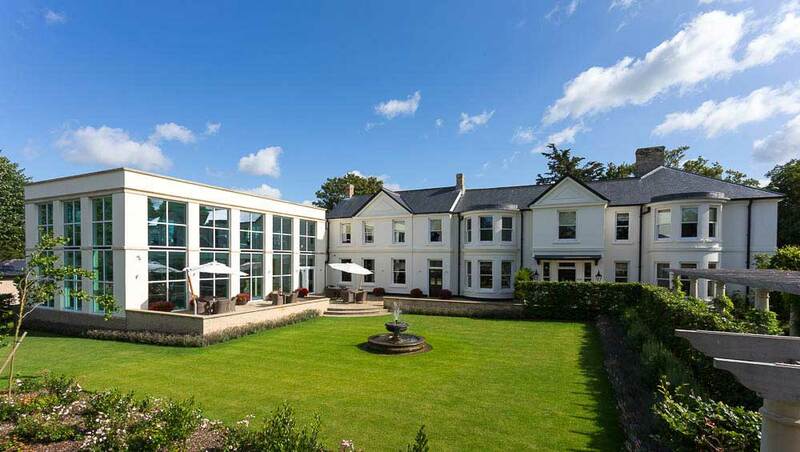 Recognised as one of the leading spas in the East of England, our award winning luxury spa complex is located in the grounds of our Suffolk based Bedford Lodge hotel in central Newmarket, the spiritual home of horseracing. We offer hotel spa breaks, as well as day spa packages, and one-off treatments including manicures and pedicures. We cater for a range of spa experiences, from 2-3 day luxury spa hotel breaks, which can include stays in our luxury executive suites at Bedford Lodge Hotel & Spa, to shorter spa days and experiences if you don’t have so much time to spend on relaxation. 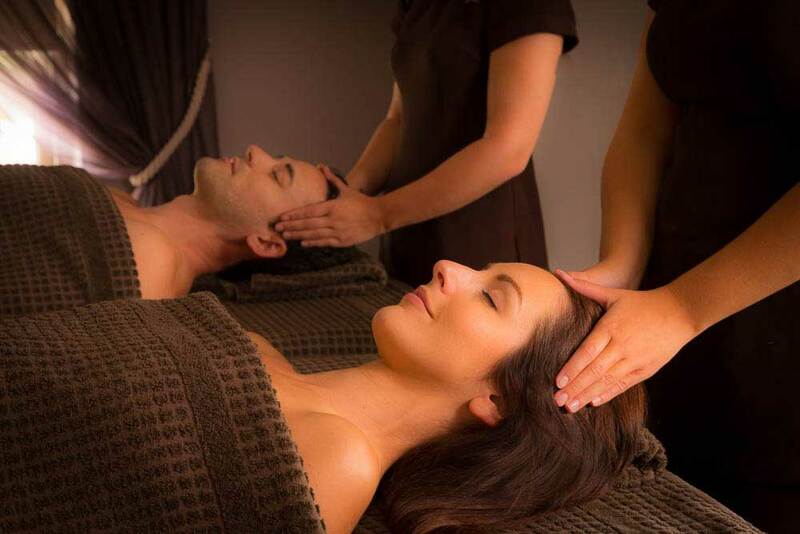 Why not treat yourself and someone special to a couples spa break? Or a friend or family member to one of our other packages today. Our spa special offers regularly include half-day spa pampering treats, as well as full spa days which can include lunch in our spa lounge, all prepared by our team of chefs.